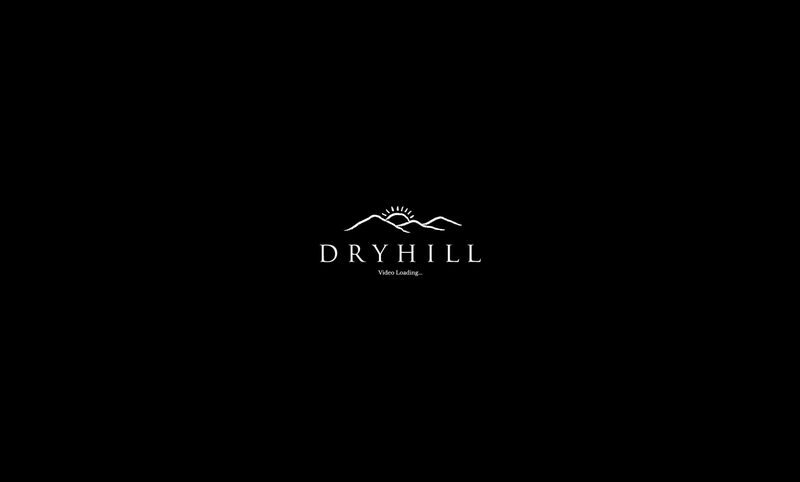 We firmly believe that Dryhill’s location is truly unique. 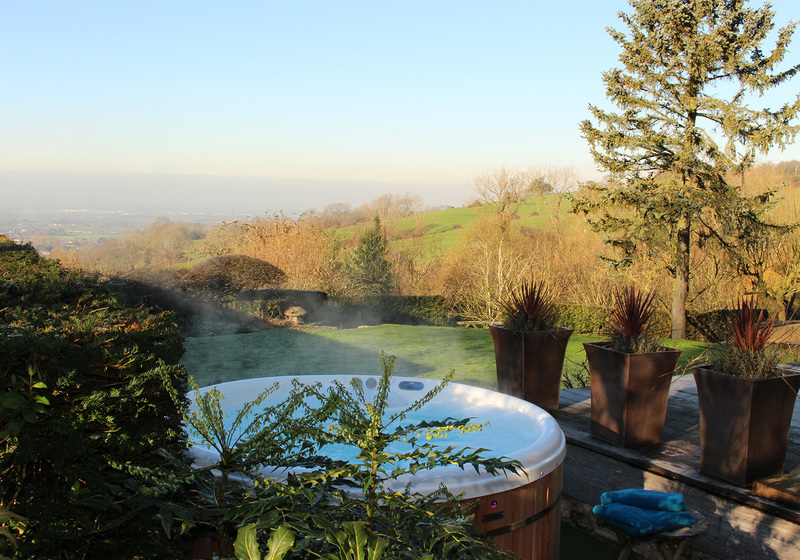 The luxury holiday home, cottage and lodges are located on 14 acres of private land, with lovely terraced gardens upon which you can admire stunning views of the Malvern Hills. 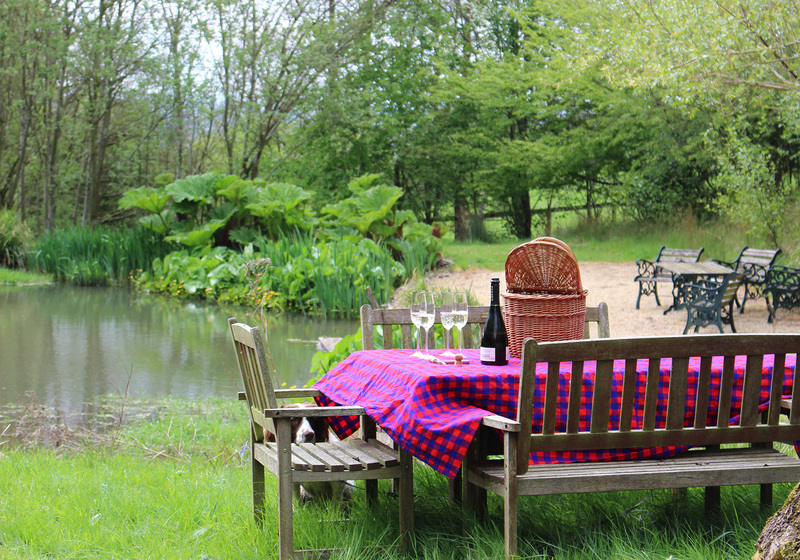 You will also find a picturesque wooded glade tucked away, with two small lakes, including a little barbecue oasis and a deck over the water, perfect for having picnics and watching the sun set. 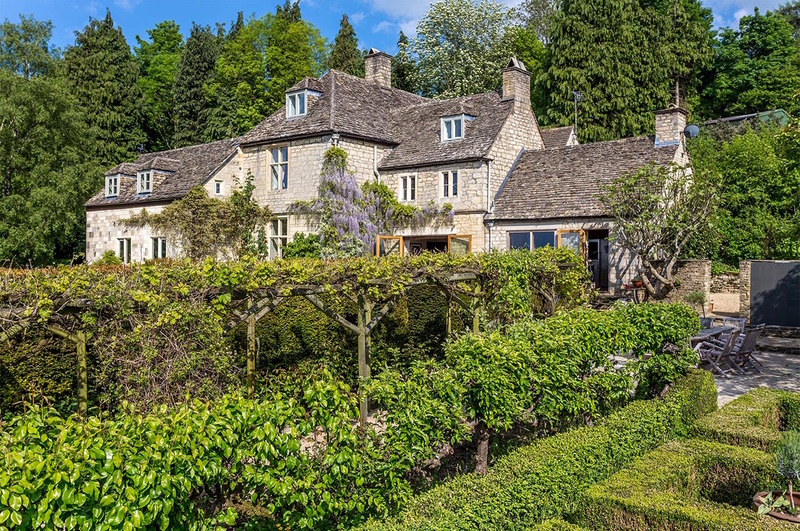 Situated near to the historic Crickley Hill Country Park and just off the famous Cotswold Way, Dryhill borders a National Trust area of outstanding natural beauty. If you fancy a break from the tranquil peace and quiet, there are great golf, walking and horse riding opportunities right on your doorstep. There is plenty of ancient history to enjoy including an Iron Age fort and a Roman settlement. 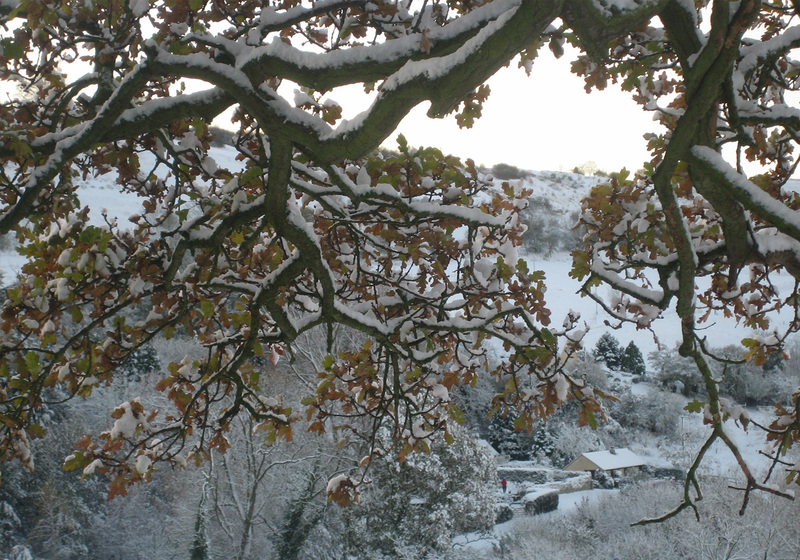 Plus, Dryhill is just five miles from the beautiful town of Cheltenham Spa. The holiday home and cottage act as a perfect base if you are attending the Cheltenham Gold Cup, the Cheltenham Open or the fantastic range of Cheltenham festivals – jazz, science, music and literature – respectively held in April, June, July and October. Take a look around our website to see stunning photos and more details about all that Dryhill has to offer. 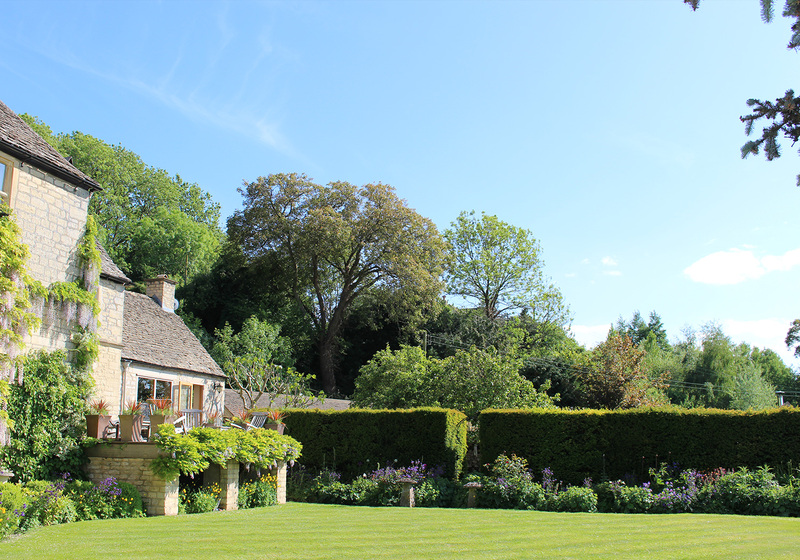 To check availability or make a reservation, please contact Nigel Stengard-Green at Luxury Cotswold Rentals.